Situated next to the famous Grace Gates, the historic Lord’s Tavern has been greeting locals and visitors to Lord’s alike for over 100 years. 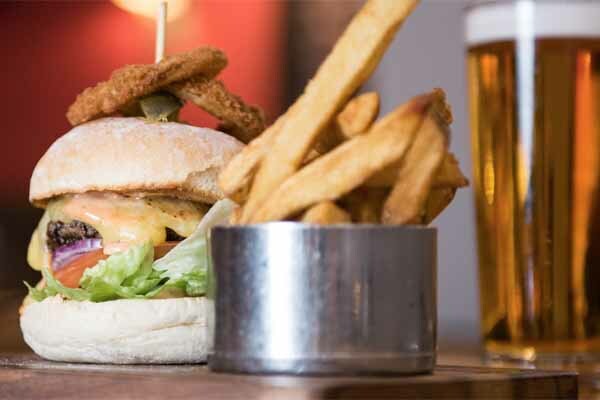 Our range of beers and delicious pub food draw inspiration from the world of cricket with something for every taste. 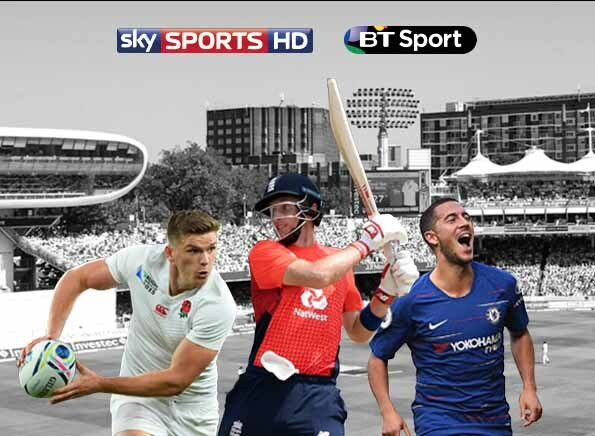 Whether you’re a cricket fan or just looking for somewhere to enjoy a good pint and live sport with friendly service, we aim to make your visit to Lord’s Tavern a memorable experience. Catch all the action this winter on our big screens at the Lord's Tavern! We show all the big live games on BT Sport and Sky Sports so please contact us for a table reservation and make sure you don’t miss the action! Lord’s Tavern is very close to the centre of London – just 1.5 miles from Marble Arch. St John’s Wood is the closest tube station (approximately 5 minutes’ walk), and Warwick Avenue, Marylebone, Edgware Road and Baker Street are all within 15 minutes’ walk. For further information on how to find us, please click here. Every Sunday we serve our spectacular Roast Dinners from 12-4:30pm. Roast Beef, Pork Belly & Chicken are served with roast potatoes, honey-roasted parsnips, carrots, cauliflower cheese and of course, Yorkshire puddings! All for just £17 per person - it's not to be missed. Lord's Tavern quiz is back, and better than ever! Join us 15th & 29th April and 13th & 20th May from 7pm for Lord's Tavern quiz. For just £2 per person and six per team, test your general knowledge and be in with a chance of winning a £30 bar tab or a bottle of house wine. You can also enjoy our quiz night food offers, enjoy selected main courses with a pint for just £15.